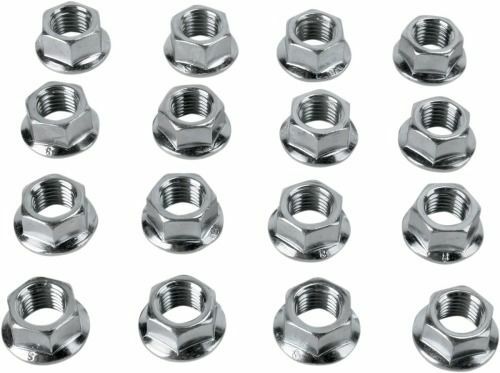 The all new rear Silver Tec ATV Beadlock wheels are proven to be a durable ATV wheel you can trust Formerly known as Roll Tech. 100% tested, developed & approved by top ATV racers around the world! 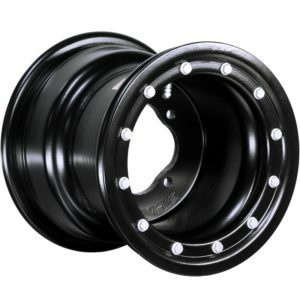 Silver Tec ATV Wheels are constructed with a durable, heat treated air craft grade aluminum & designed here in the U.S.A. with light weight butterfly technology providing the durability & light weight performance needed to stay ahead of the competition! 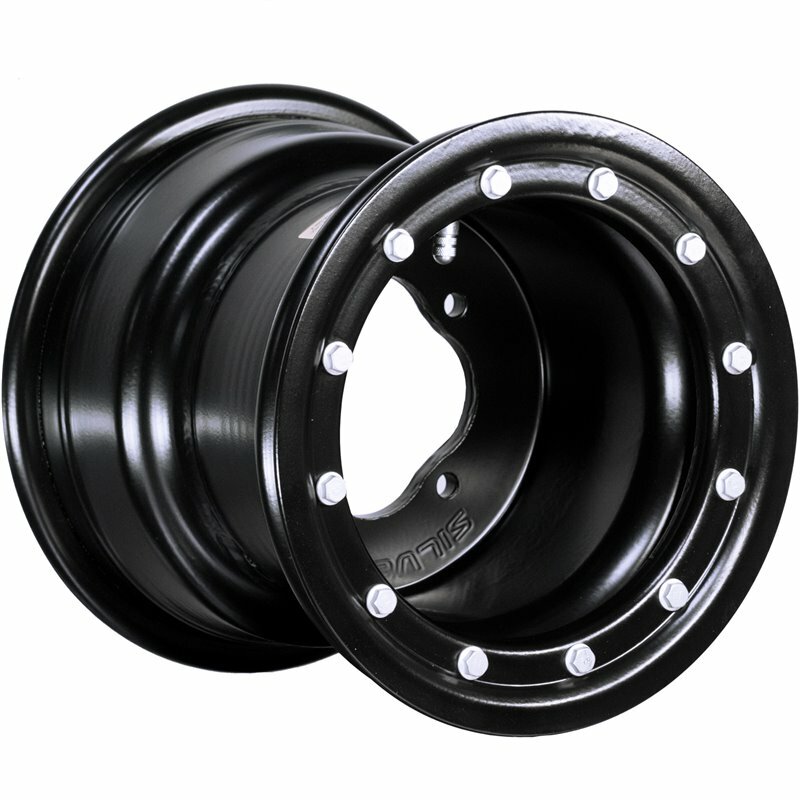 This wheel is constructed with a heavier gauge of .190/.190 T-6 aluminum compared to most wheels that are constructed of .160/.190 aluminum. Which means this wheel is constructed just like the old DWT ATV wheels used to be! This wheel is equivalent to the old DWT Ultimate wheel that is no longer available! 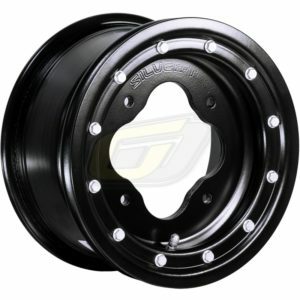 Silver Tec ATV front wheels are designed with a butterfly center design creating a lighter center with great looks! The Beadlock aluminum rings are available in red, blue, yellow, green, orange & more to fully customize your ride! NOTE: Goldspeed Carbon composite rings and mud plugs will work on these wheels. Purchased a set of these for my YFZ450R and have to say very nice for the price. I had owned a set of Alba’s and had bent two of them and these were the same price but better looking wheel and glad i purchased them and not another set of Alba’s. Excellent wheels at a very good price.